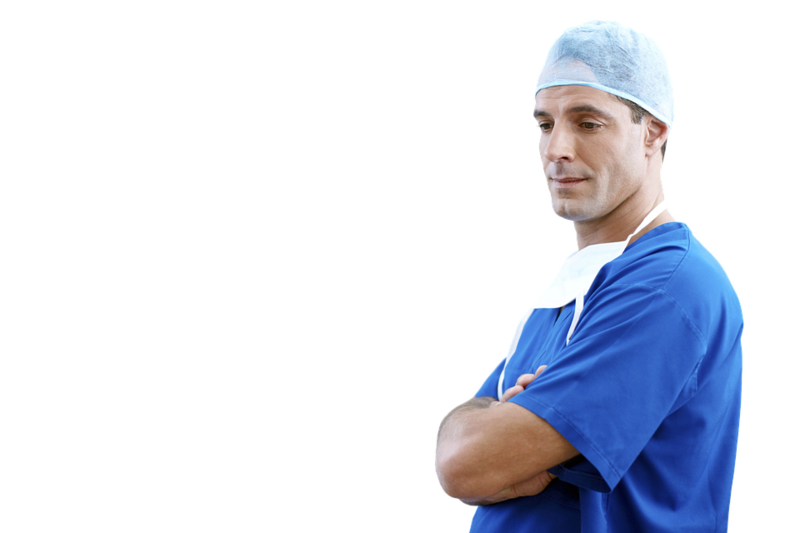 Are you a guy looking for an incentive to pursue a role in healthcare? Then look no further! Coventry University is currently offering £1,000 bursaries to men who want to train as nurses in an attempt to rectify the gender gap in nursing and to encourage men into a profession largely dominated by women. At Primo Associates, we pride ourselves on sourcing the most talented nurses in the UK and placing them in fantastic roles in private health care. The majority of these candidates are women, so this recent move by Coventry University certainly opens up debate as to whether this is the right step towards removing the stigma of nursing as a ‘feminine’ profession and thus the inevitable gender disparity in this workplace. The university is making use of a £30,000 fund from the National Express Foundation to provide ten men with a £1,000 for each year of their degree course in subjects where they are under represented such as nursing, occupational therapy physiotherapy, midwifery and dietetics. According to The Times 2,800 men were accepted onto nursing degrees last year compared to 26,000 women. And since budget and bursary cuts mean there’s already a severe shortage in nurses and midwives, the approach taken by Coventry University could be applauded for its commitment to increasing nursing applicants and gender bias. Though there has been much discussion surrounding encouraging women into tech and STEM roles, where women are largely unrepresented, many men in nursing feel there should be more done to give men the option of being treated by other men, and entering a respected profession that helps millions of people. On the other hand, gender inequality in nursing is only one of the facets that make up the giant shortage, something that can only truly be addressed through better funding and investment, to relieve pressure on the NHS and ensure that nursing is a secure profession with a bright future.